Breastfeeding is an amazing, incredible way for mothers to nourish and bond with our babies. There are so many benefits to breastfeeding (that's why the World Health Organization and the American Academy of Pediatrics recommend it) but higher intelligence is probably not one of them. 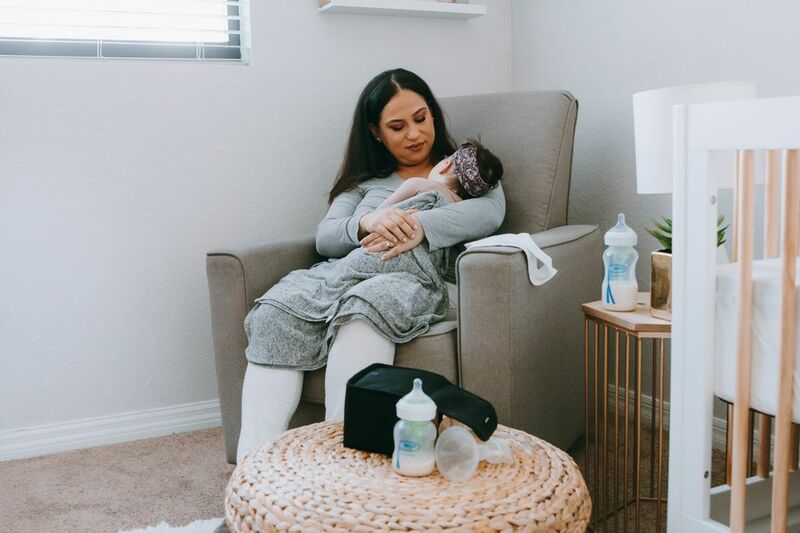 According to a new study published in the journal PLOS Medicine, breastfeeding has no impact on a child's overall neurocognitive function by the time they are 16. This is important because when the benefits of breastfeeding (though considerable) are overstated, moms who can't or choose not to nurse their babies can feel guilty about feeding formula, and no mother should feel guilty about doing what is right for herself and her baby. The new study is a follow-up of the often-cited Promotion of Breastfeeding Intervention Trial (PROBIT) study, a randomized trial in the Republic of Belarus. 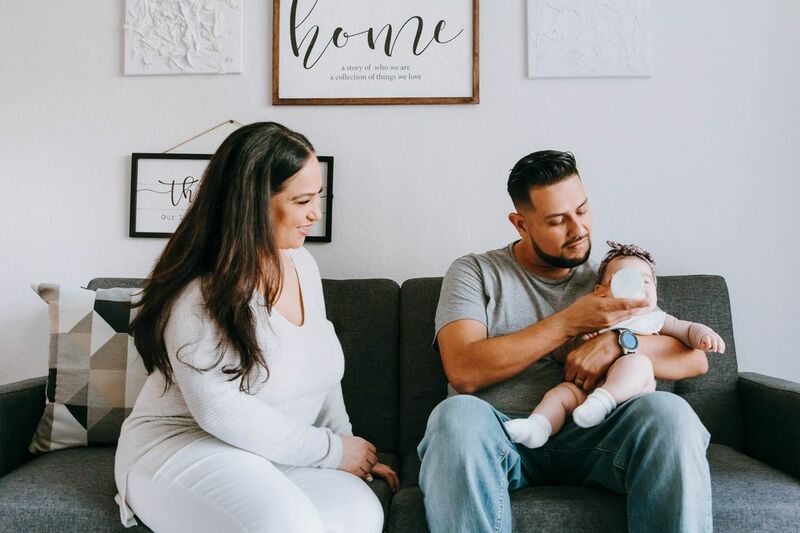 The PROBIT study saw newborns randomly assigned to one of two programs: One was designed to promote exclusive and extended breastfeeding, the other provided the usual postnatal care. During the first year of life pediatricians assess the breastfeeding habits of mother-child pairs six times, and when the children were again assessed at 6.5 years old, researchers found those assigned to the breastfeeding promotion group had higher IQ scores. In the follow-up study just published, the researchers tested the kids again at age 16 and found no benefit on overall neurocognitive function when the breastfeeding group was compared to the control. There was a beneficial effect on verbal function, but the researchers note that while this is consistent with the results observed a decade earlier, "the effect size was substantially smaller in adolescence." 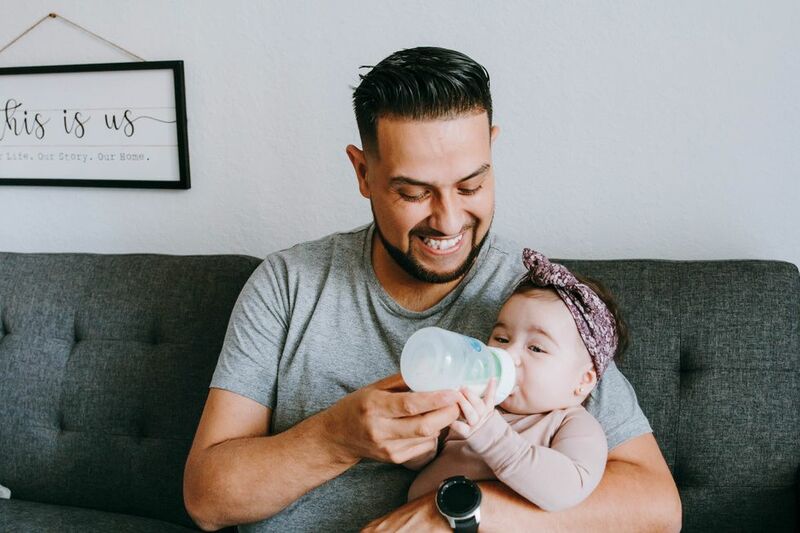 According to the study's authors, these results indicate "that long-term effects of breastfeeding on neurocognitive development decrease in magnitude with advancing age, and the persistent benefit seems to be limited to verbal function." Basically, by the time kids are 16, there's no overall IQ difference between those who were breastfed and those who weren't, according to the study. This is in contrast to a 2015 study published in The Lancet, which concluded "breastfeeding is associated with improved performance in intelligence tests 30 years later, and might have an important effect in real life, by increasing educational attainment and income in adulthood." As a cohort study that research is, in scientific terms, not as the reliable as a randomized control study. The PROBIT study is the largest randomized controlled trial on human lactation, this is important because, as the New York Times notes, this is "a more rigorous type of study that better controls for socioeconomic and family variables." Historically, such variables have been an issue in studies of breastfeeding impact on intelligence, as many of the studies were observational in nature. That's a problem, because in some populations, mothers who breastfeed for longer are more likely to be wealthier, better educated and score higher on IQ tests themselves. This makes it hard to tell whether it is the breastfeeding, or other factors that are helping boost kids' IQ test results. As the authors of a critical review of breastfeeding studies published in the journal Pediatrics put it, "Although the majority of studies concluded that breastfeeding promotes intelligence, the evidence from higher quality studies is less persuasive." An observational study out of Ireland published in the journal Pediatrics last year addressed this issue using "propensity score matching," a statistical technique designed to "remove potential bias from observed confounders in correlational studies." That study, while not as well controlled as PROBIT, found infants who are breastfed do not have better cognitive skills by kindergarten than those who were fed formula. Bottom line: If a mother wants to breastfeed to bond with her child, boost their immunity and and impart other benefits, that's great, but if she's can't or doesn't want to, feeding formula is not going to be what makes or break her child's future SAT scores.